Forgot your passport on way to the airport? Relax as De La Rue, a Britain-based commercial banknote printer and passport manufacturer, is working on a technology that can store “paperless passports” in smartphones. The technology would allow travellers to do without the booklets and switch to “paperless passports” that would act similar to mobile boarding cards enabling a tourist to travel through an airport without documents of any kind, the Telegraph reported. “Paperless passports are one of many initiatives that we are currently looking at, but at the moment it is a concept that is at the very early stages of development,” a spokesman of the company was quoted as saying. However, the potential for forgery, global barriers and the distinct possibility of losing one’s smartphone mean the security challenges present big hurdles, the report added. “Digital passports on your phone will require new hardware on the device in order to securely store the electronic passport so it cannot be copied from the phone,” David Jevans from security company Proofpoint was quoted as saying. “It will also have to be communicated wirelessly to passport readers, because doing it onscreen like an airline ticket QR code can be copied or spoofed, he added. 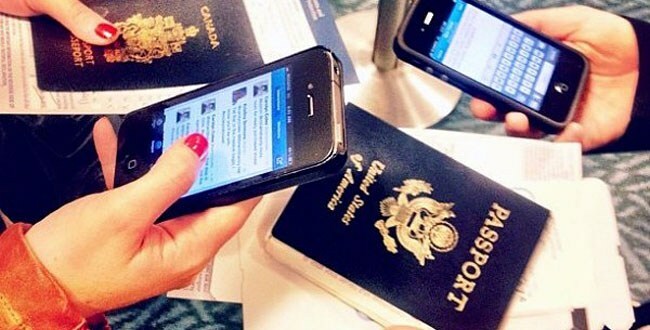 The “paperless passport” service is already under the testing mode.